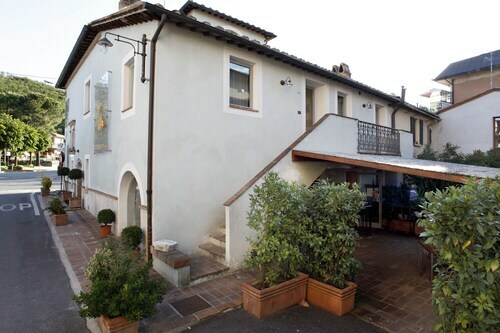 Situated in Montepulciano, this bed & breakfast is 2.6 mi (4.2 km) from Tenuta Valdipiatta and within 6 mi (10 km) of Church of St. Agnes and Piazza Grande. 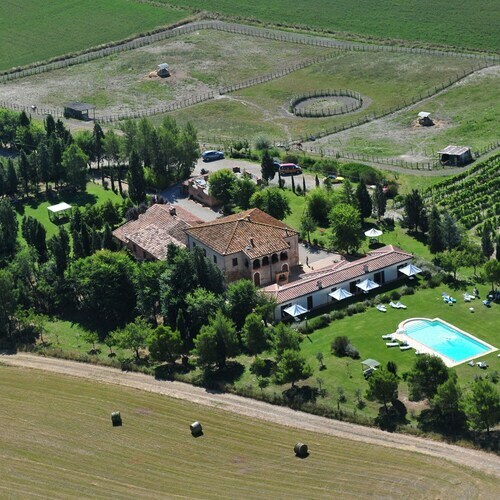 Palazzo Ricci and Valdichiana Outlet Village are also within 12 mi (20 km). Montepulciano Station is 27 minutes by foot. 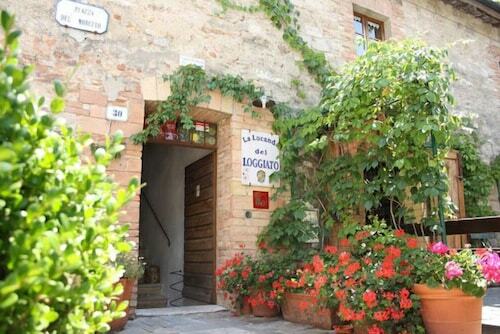 Situated in Pienza, this bed & breakfast is within 6 mi (10 km) of San Biagio, Cantina Contucci, and Palazzo Ricci. Civic Museum and Torre del Pulcinella are also within 6 mi (10 km). 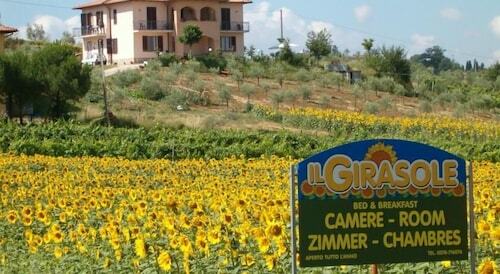 Situated in a regional park, this bed & breakfast is within 16 mi (25 km) of Pieve di Corsignano, Piazza Grande, and Palazzo Ricci. Civic Museum and Palazzo Piccolomini are also within 16 mi (25 km). 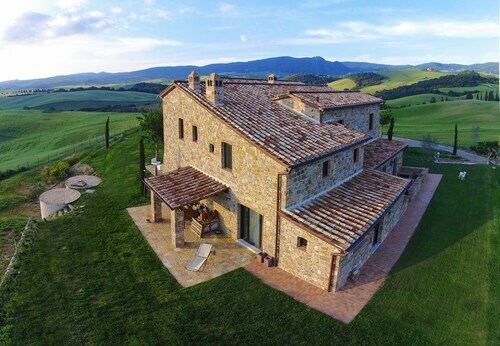 Situated in San Quirico d'Orcia, this bed & breakfast is 0.1 mi (0.1 km) from Piazza delle Sorgenti and 2.6 mi (4.2 km) from Fortress of Tentennano. Horti Leonini and Palazzo Chigi are also within 6 mi (10 km). 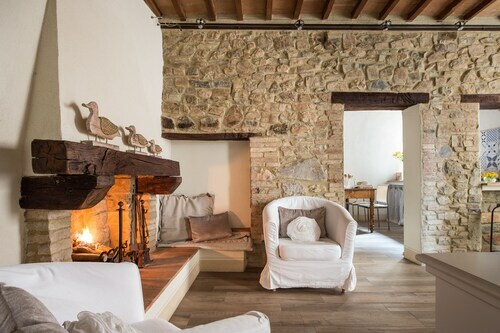 Situated in Montalcino, this bed & breakfast is within 6 mi (10 km) of Poggio Antico, Abbazia di Sant'Antimo, and Fortress of Montalcino. Civic and Diocesan Museum of Sacred Art of Montalcino and Museum of Brunello are also within 9 mi (15 km). 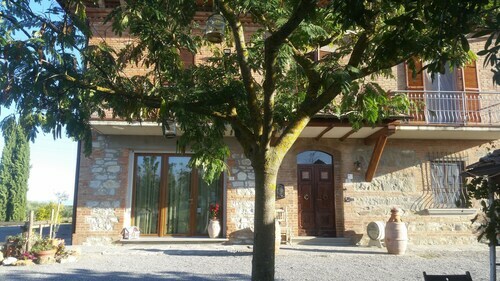 Situated in Monteroni d'Arbia, this bed & breakfast is within 9 mi (15 km) of Val di Merse, University of Siena, and Siena Cathedral. Piazza del Campo and Porta Romana are also within 9 mi (15 km). Monteroni D'Arbia Ponte A Tressa Station is 26 minutes by foot. 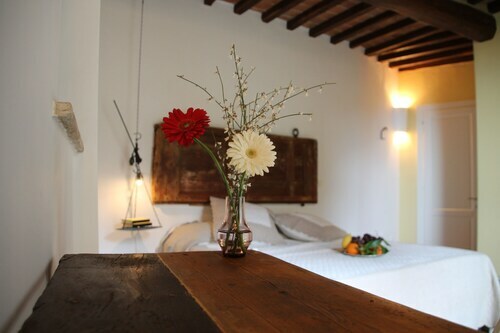 Situated in Montepulciano, this bed & breakfast is steps from Val di Chiana, Torre di Pulcinella, and Church of St. Augustine. Palazzo di Bucelli and Palazzo Cocconi are also within 5 minutes. 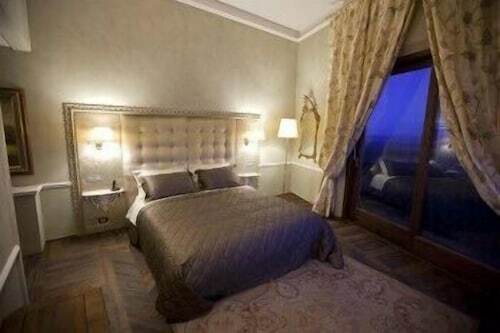 Situated in Montepulciano, this bed & breakfast is 0.1 mi (0.1 km) from Val di Chiana and within 3 mi (5 km) of San Biagio and Cantina Contucci. Torre del Pulcinella and Palazzo Ricci are also within 3 mi (5 km). 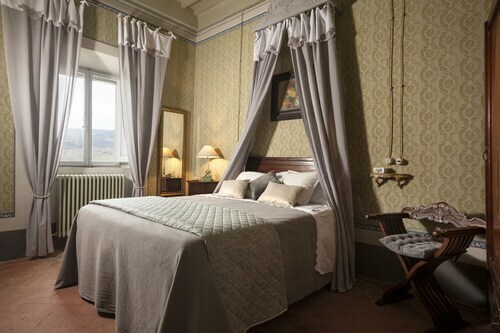 Speaking of your main squeeze, a romantic bed and breakfast is the perfect honeymoon or anniversary getaway. 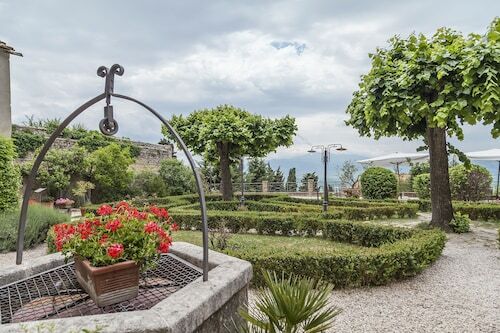 Discover a B&B tucked away into beautiful natural surroundings, or spend time on a working farm where you can enjoy the full beauty of Castelnuovo dell'Abate. 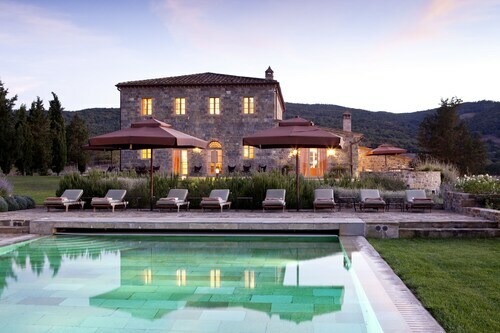 Imagine yourself strolling through a lush garden and picnics with local gourmet fare. Oh, you two lovebirds! 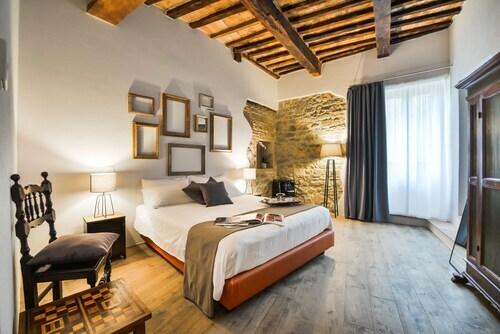 On your next trip to Castelnuovo dell'Abate, check out all of Travelocity’s bed and breakfast options. We can find you a cute boutique B&B for privacy and romance, or a B&B that will make your kids and pets feel like family.